For your travel in Argentina and neighboring countries the road any safer. 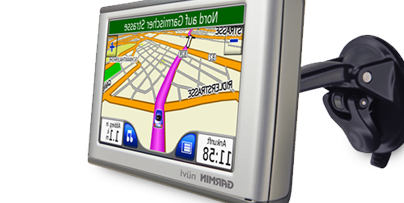 GPS navigational tool that can easily guide you on your next automotive adventure. Never get lost again! Rent a GPS in Argentina daily, weekly or monthly. The first auto navigation GPS system for everyone. Know your way around anywhere in the Argentina. Full coverage maps country. User-friendly interface. Maps and all of the information for your trip in Argentina. Turn-by-turn voice prompted guidance with automatic route recalculation.